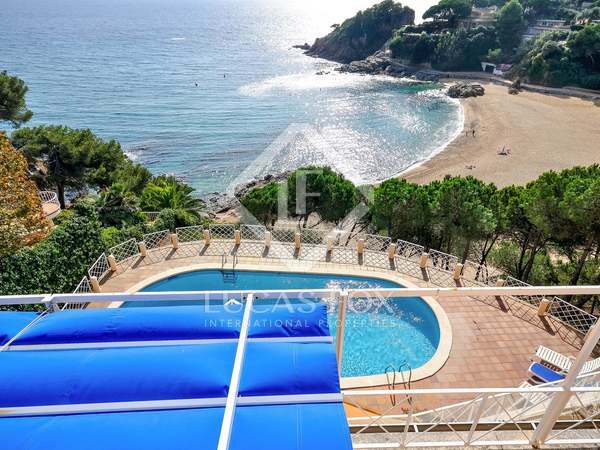 First line villa for sale in Blanes with direct access from the plot to the fabulous Cala Sant Francesc beach. 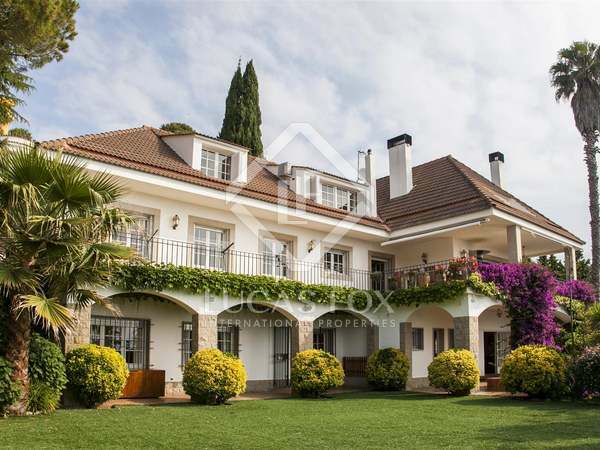 A very special place with a 5-bedroom 5-bathroom main house and a 2-bedroom, 2-bathroom guest apartment on the top floor. 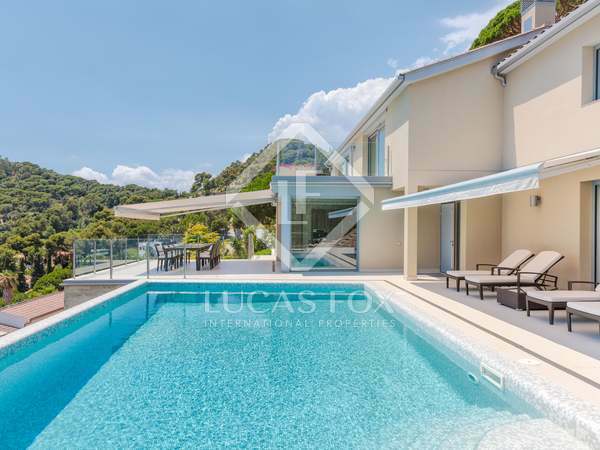 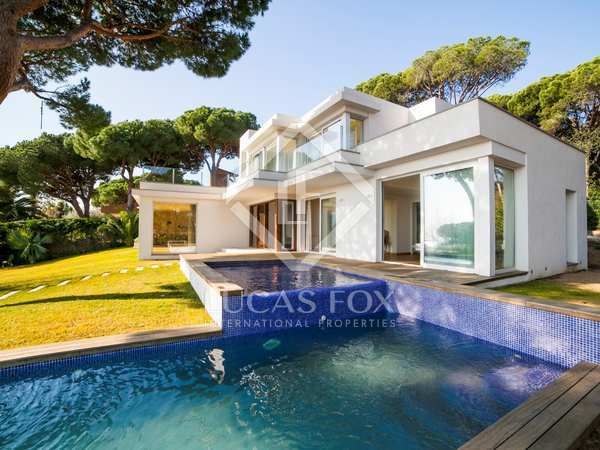 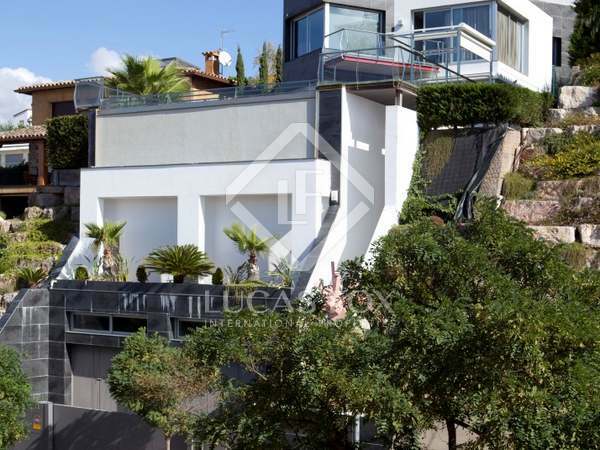 Beautiful modern villa with lovely views overlooking Cala San Francesc near Blanes. 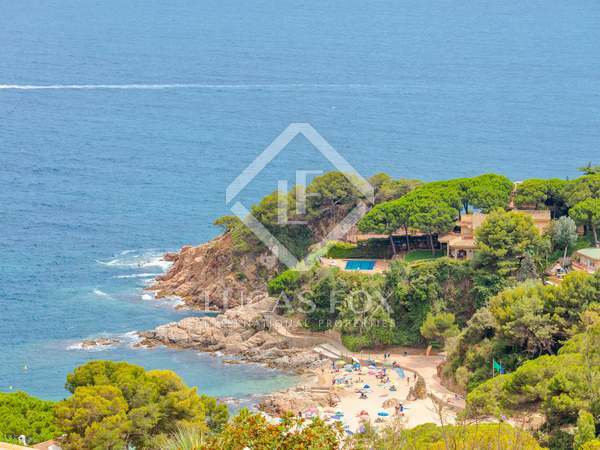 5-bedroom house with sea views located a few meters from the beach and Cala Sant Francesc. 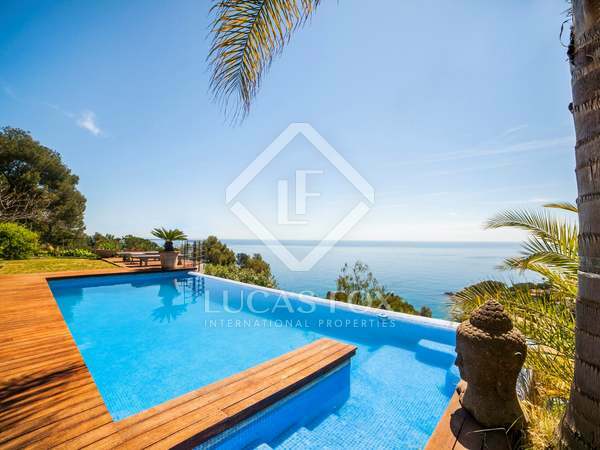 Large plot in a Cala Sant Francesc residential area with a communal pool and tennis courts with incredible beach views and a sunny southern aspect.